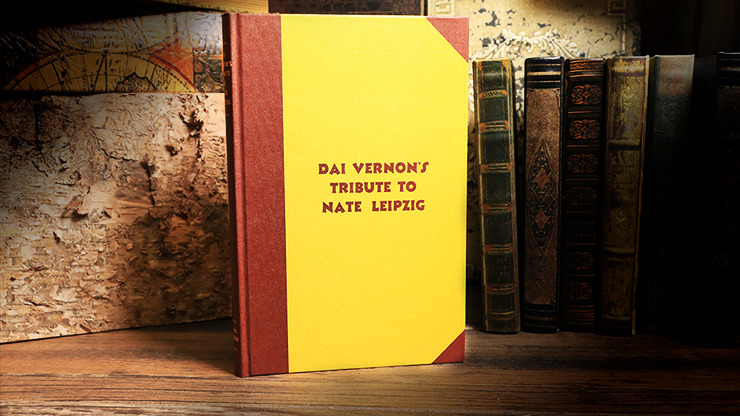 Dai Vernon's Tribute to Nate Leipzig is a real classic for good reason. The magic is POWERFUL, straight forward, and direct. What you get is some of Leipzig's best material, including card effects, coin magic, and his Stage Act! Seriously, how often do you get to sit down and learn the stage act of a master like Leipzig? But don't hesitate as quantities are limited. Buy your today!